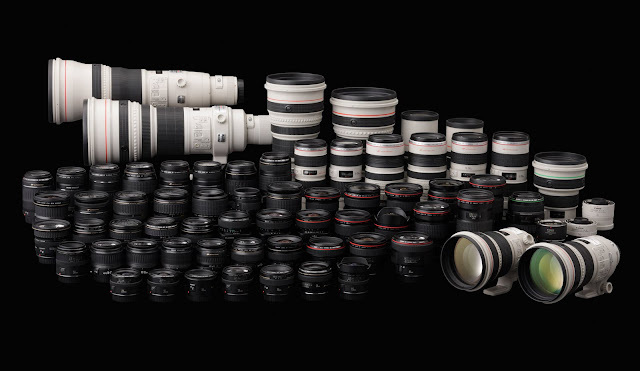 There are rumors Canon will be introducing fewer new products this year than last. The long awaited EOS-7D MK II camera and the EF 200-400mm f/4L IS 1.4X Super Telephoto lens will probably be announced some time in the middle of the year. A new EOS Rebel (700D) and the EOS-70D cameras will apparently be first to come on the market followed by a new EOS-M mirrorless camera with faster AF and a viewfinder. In addition, there may be three to four new EF and EF-S lenses coming. Perhaps, the much sought after EF 100-400mm f/4-5.6L IS II may be released finally. If these rumors proved to be somewhat true, Canon could be experiencing some manufacturing and engineering difficulties. They are behind Nikon on the mega-pixel and some high end lens race. The Nikon D800 camera with a 36MP sensor and the AF-S 200-400mm f/4 lens have been out for a while and have received raved reviews. It is time for Canon to answer the challenge and leapfrog the competition. The Japanese Yen has dropped dramatically in the last few months due to the new government's intervention. The business climate is superb for companies like Canon to export more. The time has never been better to rise up to the occasion and perform now. We should know more as time goes by and the year is still young. Subscribe to my Blog and I will keep you posted on more news, rumors and further development.